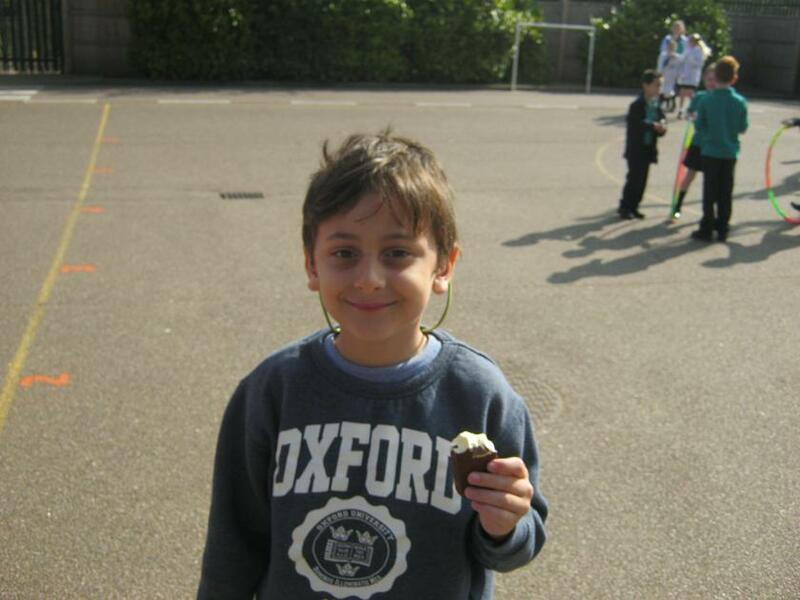 Meir Won The House Points! 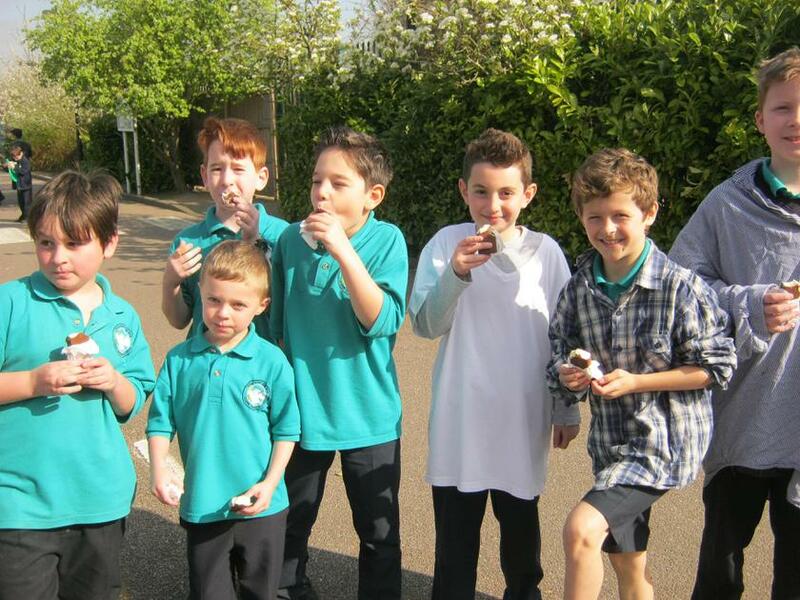 Congratulations to Meir for winning this half terms house points! They won with an impressive total of 6687! 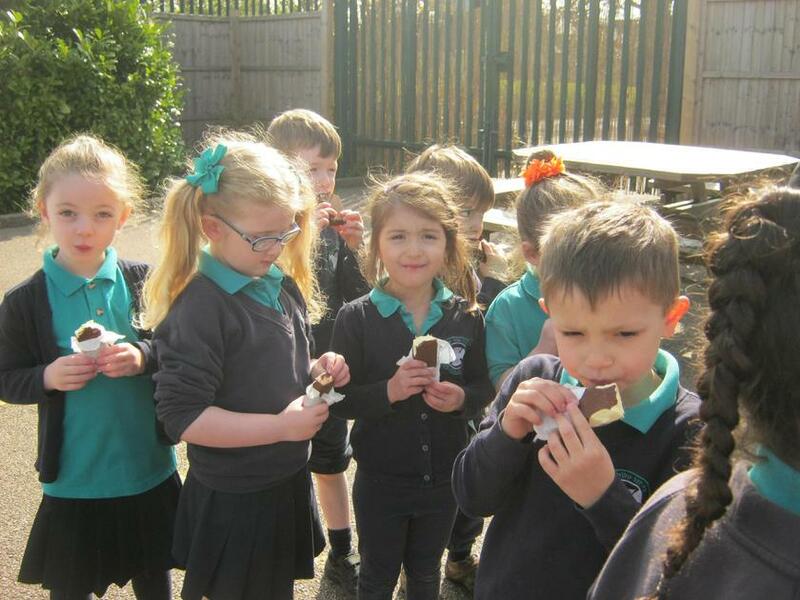 For their prize Meir had an extra break time with a surprise snack of ICE CREAM!! !